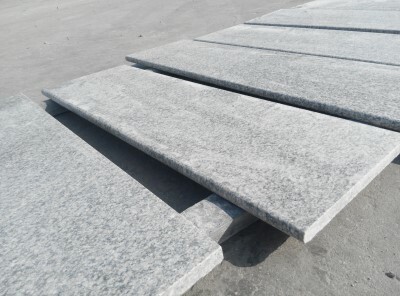 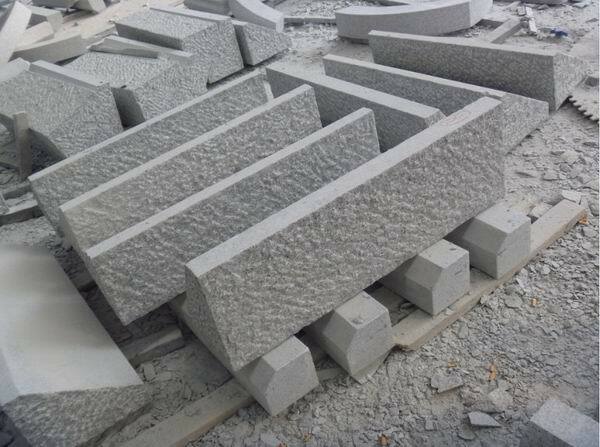 G603 Granite is a kind of grey granite quarried in China. 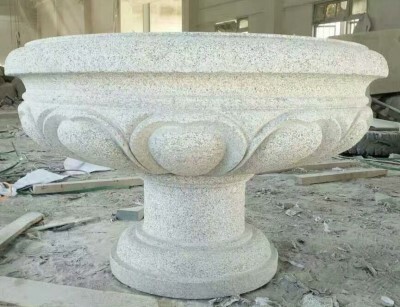 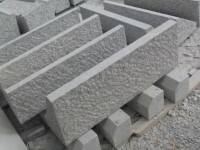 This stone is especially good for Exterior - Interior wall and floor applications, monuments, sills, stairs, countertops, mosaic, foun and other design projects. 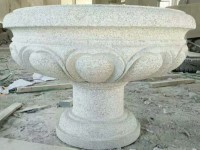 It also called G3503,Bacuo White,Balma Grey,Padang Light,Sesame White,Padang White. 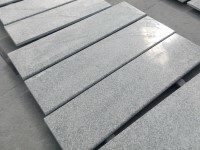 Most popular g603 granite products: G603 granite floor tiles, paving tiles, kerbstone, G603 granite kitchen countertops, work tops , bench tops, inner and exterior wall cladding panels.